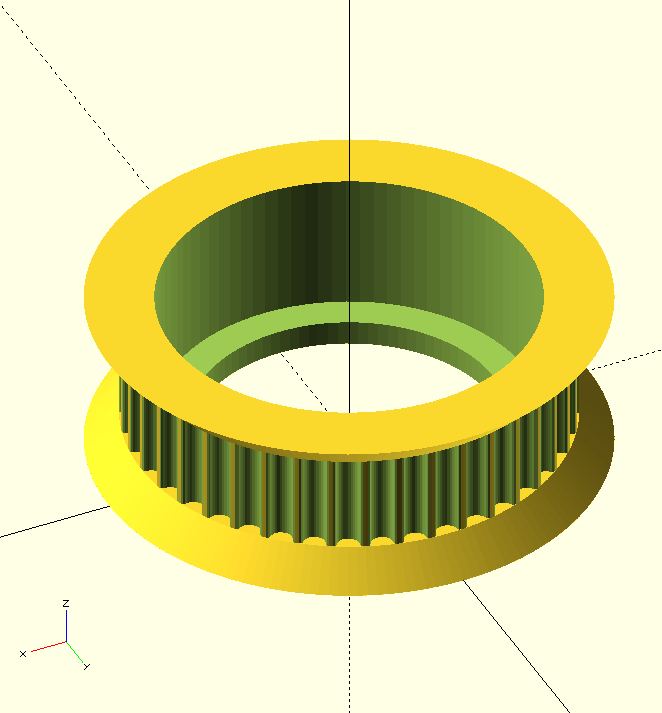 I been playing a bit with a parameterizable pulley i used in past on thingiverse, i made an adaptation to the smartrapcore style. Not sure if will be usable or affect the geometry of the belts. Because i still don't have my smartrapcore (still in printing and it will take a lot of time for me...) if somebody want and can test it. I thing that will be good for the pulleys that have the teeth facing inwards.